Welcome to mennel.com. 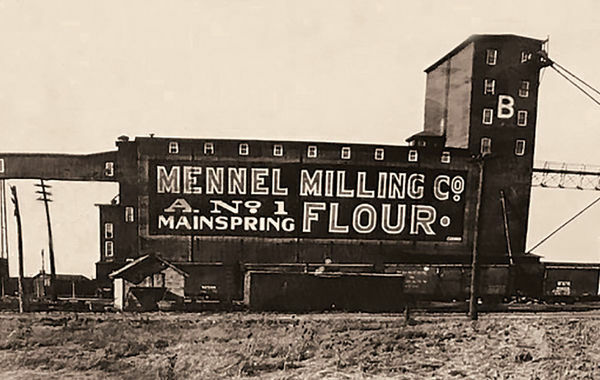 At The Mennel Milling Company, we are proud of our heritage and excited about our future. We have been in business over 130 years because we do things the right way, with integrity. We measure our success by each of the custom products that we produce and through the keen understanding of our customer’s unique and individual needs. Anchored by our core values – quality, uniformity and service – Mennel is committed to always bringing our best. In our pursuit of excellence, we recognize it is about the quality of our products and services, our facilities and processes, and ultimately our people. We are not afraid of hard work and we love a good challenge. We are willing to take the extra step to ensure our customer’s supply chain needs are covered; it is our worry, not yours. We are committed to maintaining the most efficient operating facilities possible through continuous improvement principles and planned strategic growth. We continue to innovate and adapt to our changing industry and consumer preferences as demonstrated by our investment in research and development. 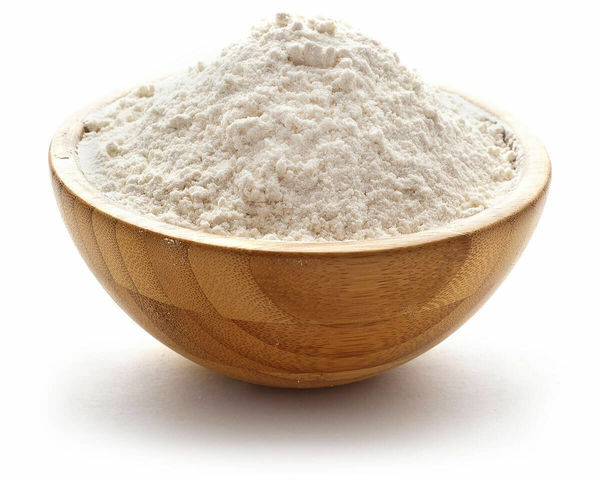 We have a large portfolio of custom flours, mixes, and bases for our customers, and are willing to add more, to address your individual needs. We have a best in class offering of popcorn and are fulfilling customer’s needs around the globe. We can promise to meet your exact specifications, performance requirements and on-time delivery. Because Mennel is a responsive organization we are focused on producing products which excel and services which exceed. We are also a good steward of our environment, an advocate for our family of employees, and a philanthropic member of our local communities. I am humbled to represent five generations of Mennel family leadership, as well as the more than 600 employees who make up our extraordinary organization. There is a Mennel difference. I welcome you to partner with us and see for yourself. For more than 130 years, we have been milling wheat. That’s more than a century of continuously serving the same industry. We have flour at our core, yet have grown to meet the changing needs of our customers in the marketplace. When founded in 1886, our flagship mill in Fostoria, Ohio, had a capacity of 1,500 barrels, and was the largest flour mill in the country not located on water. Originally known as Harter Milling Company, we became The Mennel Milling Company in 1917 after Alphonse Mennel and his sons, Louis and Mark, purchased control of the milling operation. In 1958, Donald M. Mennel became the third-generation president of Mennel. It was during his leadership that the company expanded its milling and grain operations. His commitment to soft wheat flour and specialty flour milling would strategically impact the future of Mennel Milling more than he could ever know. Then in 1983, Donald L. Mennel, took over leadership of the company. 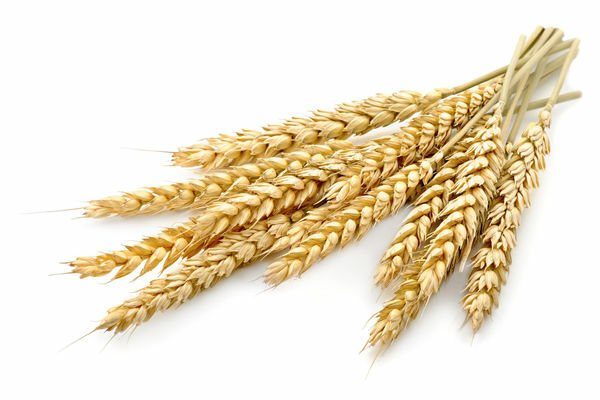 He invested in the research and development of wheat and flour production processes and state-of-the-art facilities that would lead the industry. He also expanded the company's transportation and grain assets while building some of the newest and most efficient mills in the country at the time. D. Ford Mennel now represents the fifth generation of Mennel leadership. 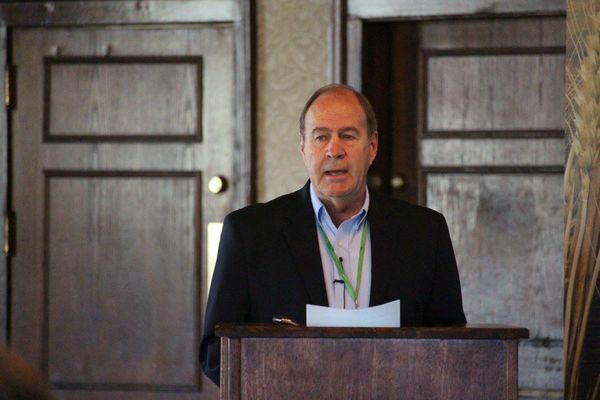 After taking the reins in 2013, Ford Mennel diversified the company's portfolio by investing in several new strategic ventures, including the acquisition of Keynes Brothers Inc., two bakery mix facilities, a popcorn facility and a distribution center. Today, it takes 2,200 acres of wheat to supply our flour mills for one day, which equates to nearly 6 million pounds of flour production daily. 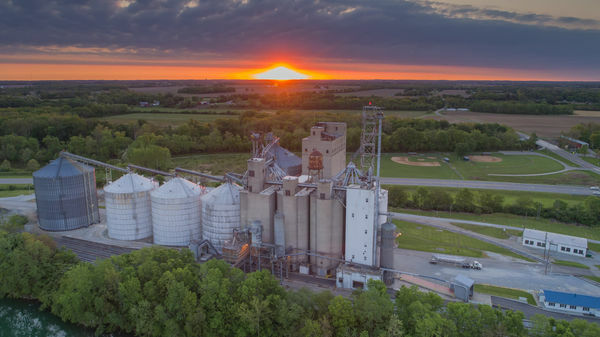 In addition to our state-of-the-art flour mills that produce a full range of hard, soft and spring wheat flours, Mennel's grain elevators handle wheat, corn and soybeans. We also produce whole kernel popcorn and bakery mix, operate trucking companies, a truck repair garage, and maintenance and warehousing services. However, the family-owned and operated company attributes their long-time success to the people who throughout the years have always given their best, and established a culture that makes The Mennel Milling Company what it is today. At Mennel, we operate our facilities in a manner that promotes the conservation of natural resources and fosters a safe, clean and positive work environment. Operational excellence is our goal, and the reason why we focus on efficiency and preventative efforts, such as hosting weekly huddles with our team to address current and future functional opportunities. It is our belief that good business practices advanced by continuous improvement efforts and investment in our facilities, people, products, and services have led to the sustainability of our fifth-generation, family-owned company. 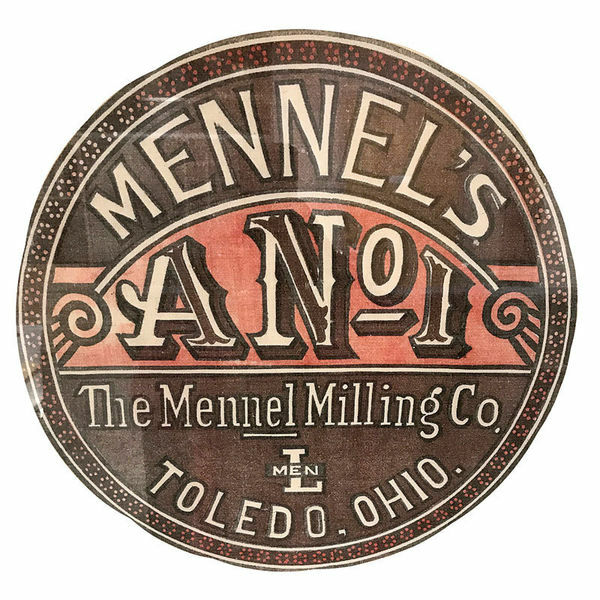 The Mennel name has been known within the wholesale and commercial industry for superior quality, uniformity and service for more than a century. These values truly define the unique way we do business each and every day. Quality: We accept only the best grain, use top-notch ingredients and produce only the finest flour and foodservice products. We have high quality standards because our customers deserve the best. Uniformity: Our commitment to uniformity means delivering unvarying, reliable and consistently high quality products each and every day to our customers around the world. Service: We bring a special level of care and support. It’s not only the right thing to do, but it’s how we’ve operated for over 130 years. Mennel strives to a be a corporate leader within the communities and industries we serve. Through a commitment of time and talent, we recognize the value we provide to our partners in terms of knowledge and resources. Our leaders not only volunteer to participate on boards and committees, but also serve in leadership positions and teach classes too. Members of the Mennel team are often selected to serve on panels at conventions, receive prestigious awards and present information on industry-defining initiatives. You could say we're proud of our team, but that would be an understatement. Mennel has some of the most passionate, experienced and innovative team members around. As part of our ongoing commitment to the food, grain and transportation industries, Mennel is a member of the following organizations. We attribute our success to the people who throughout the years have always given their best, and established a culture that makes us who we are today.